Everyone’s favorite Anne with an “e” as a charming book clock. 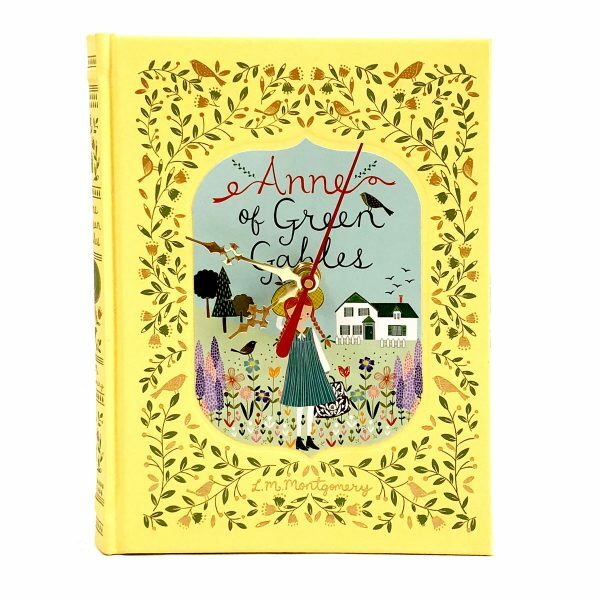 Celebrate your own Anne of Green Gables style! 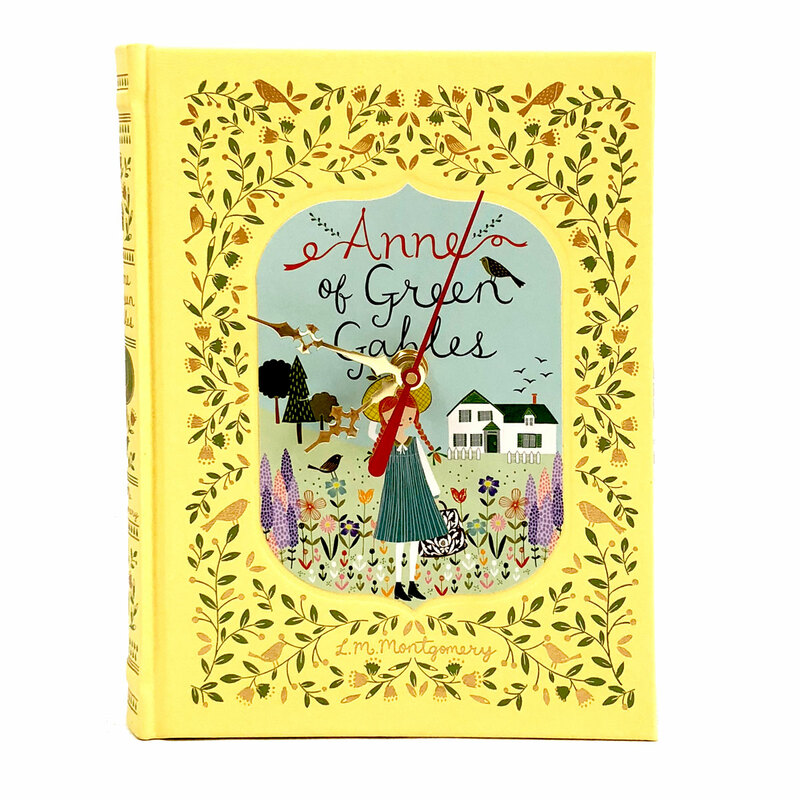 Celebrate the joy of life and living with this charming Anne of Green Gables book clock. 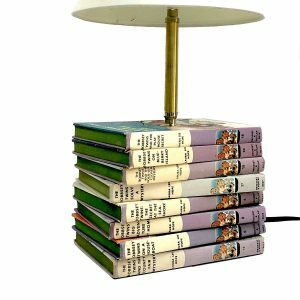 Whether you’re designing an Anne of Green Gables bedroom for a little girl, or adding a touch of Anne of Green Gables decor to another room in your home, this adorable little book clock is perfect. 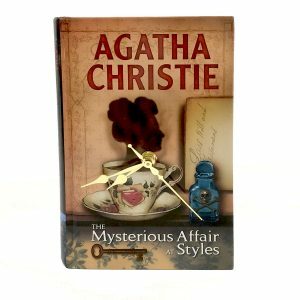 This cute book clock stands quietly, unlike our favorite Anne, on a shelf or table and keeps wonderful time with it’s quality quartz clock mechanism. 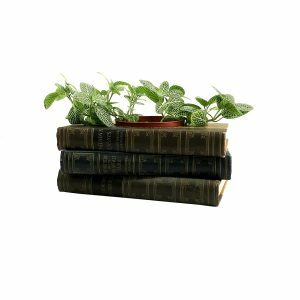 It’s the perfect special something for you and makes a unique Anne of Green Gables gift idea. “Anne of Green Gables” by L.M. Montgomery. 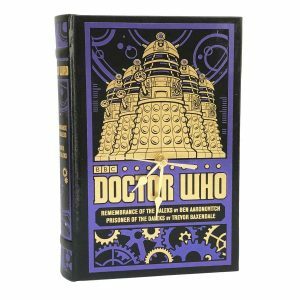 Page edges are a shiny gold.